In December of 2014 Olie Brice and pianist Achim Kaufman recorded live at The Vortex in a duo setting. Though bass and piano is not an uncommon sound the duo has a unique cohesive sound that compliments the sparse sound a duo can offer. The five tracks here, totaling just over an hour of music, contain a plentiful of moments that display the versatility and ability of each player that come from diverse backgrounds to find common ground to create a coherent and nourishing sound. A plethora of improvisation, and nuances are throughout this recording, making it a satisfying blend. What is best about a duo sound is the evident empathy and sense of discovery that can be found in the paired setting and Brice and Kaufman certainly rise to the task. What is most striking about these two players, is their reverential approach to the overall result. Each prepared to give the other respect and space, while still offering a supportive role and not focusing on their own individuality, rather the group result. Normally I would pick out one track or another to focus on in my review, but this album is more of a feeling or connecting of moments, that it truly will take listening to each track as a collective piece to absorb the deeper meaning of its free style and avant nature. 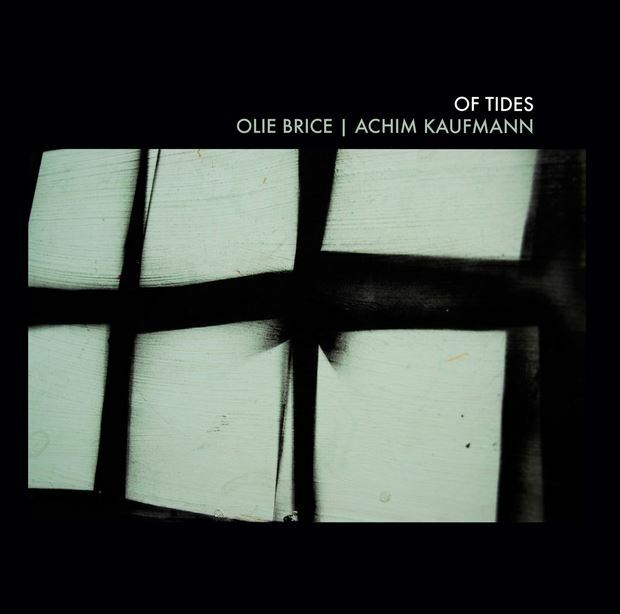 Be the first to comment on "Olie Brice | Achim Kaufmann | Of Tides"